ORiFiCE (formerly „Atmen im Atom“) is a noise project based in Hanover / Germany. In the majority of cases synthesizer and analog gear improvisations done by hand without any post-production focusing on the idea of unrepeatability and aleatoric performance. 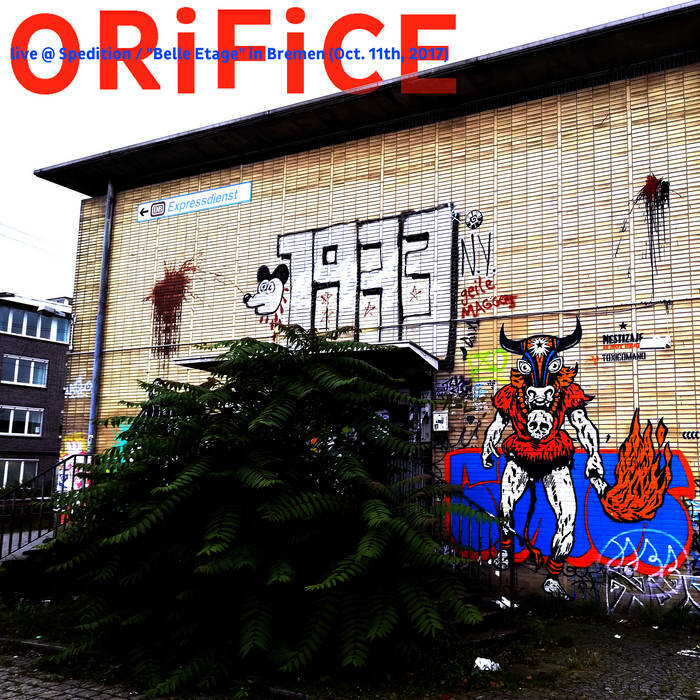 ORiFiCE released since 2009 albums in Malaysia, Japan, Chile and Germany. Beyond ORiFiCE is curating “ROLLATOR SERIES” at ATTENUATION CIRCUIT label.